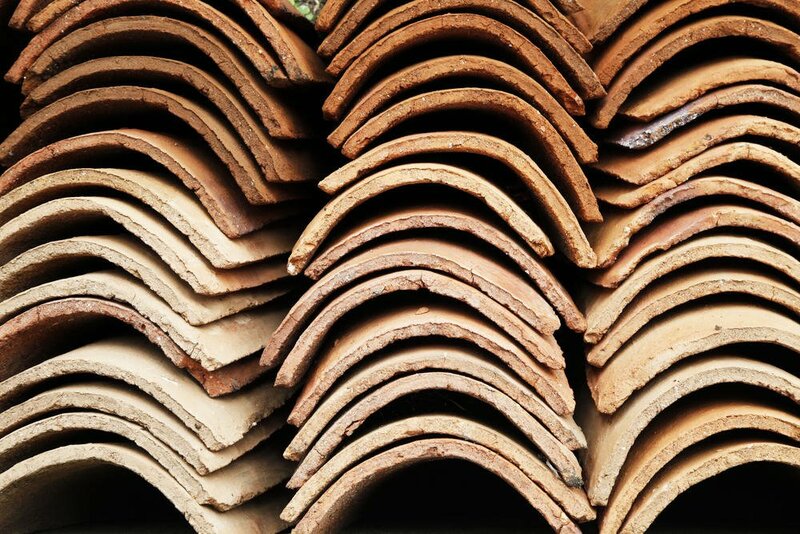 Terracotta, the name of which is Italian for ‘baked earth,’ is a reddish/brownish form of clay commonly used in pottery, sculpting and, as we will discuss today, roofing. Terracotta’s ability to retain its reddish-clay colour for years is one of the features that makes it a commonly used material on the roofs of everything from homes to restaurants and shops. 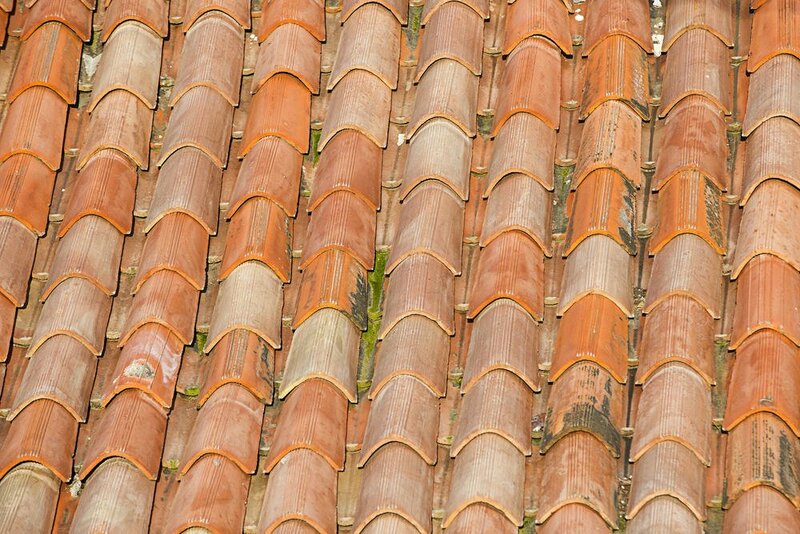 In addition its very distinctive appearance, there are many advantages to having terracotta roofing installed in your home or commercial space. 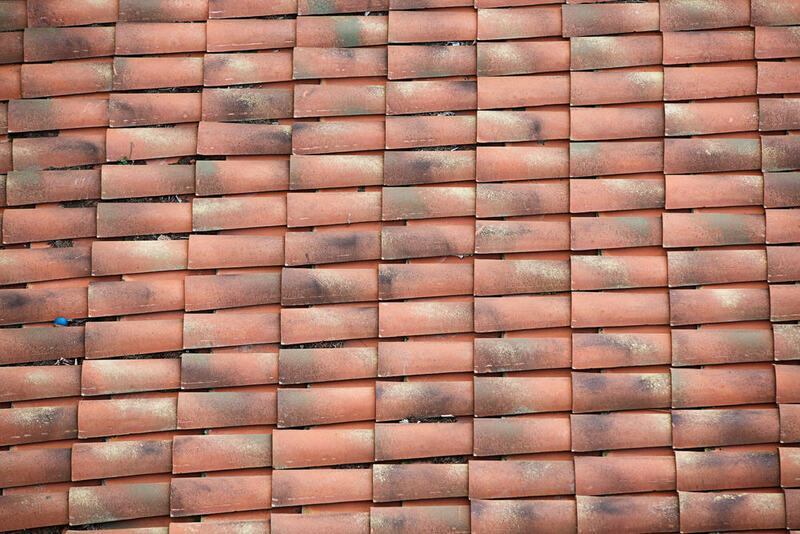 Fire protection – Because terracotta is fire-resistant, it is a recommended type of tile roofing in places where forest fires and bushfires are quite common. One can understand why this would be quite preferable in the hot environment of Australia. Energy efficiency – Because of the way they are constructed, terracotta tiles have extra insulation, which reflects the heat back in the atmosphere instead of absorbing it as other materials often do. As a result, there is a lesser need for air conditioning. Durability – Compared to other types of roofing such as wood shingles or asphalt, terracotta lasts longer and will not have to be replaced or repaired for decades. Terracotta is known to neither mould nor rot. It can also withstand intense weather situations, including strong gales of wind caused by cyclones. Additionally, terracotta tiles do not shrink nor expand due to the changes in temperature and humidity, unlike their wooden counterparts. Customizable – Terracotta is available in many different shapes and styles, which can definitely add to the character of any home or business establishment. This differs greatly from other roofing materials, which come in a much more limited array of options. Environmentally friendly – Clay is an abundant natural resource, and can be easily found anywhere. The process involved in turning the clay from its natural state to tiled roof does not negatively impact the environment or produce excessive waste as is common with materials like wood. Because of its naturally-occurring nature, low energy consumption, and eco-friendly processes that do not deplete natural resources, terracotta is a great alternative for a sustainable and green construction industry. If you are a Newcastle and Central Coast resident and are considering terracotta tiles as a prime candidate for your roofing material, you will be in for a pleasant surprise. Make sure to hire the best roofing contractor to install terracotta in your house or business establishment. Fast and efficient, we at Rooftec get the job done right!